Dr. SungYong Um is an assistant professor in the Department of Information Systems ad Analytics at the National University of Singapore (NUS). He received his Bachelors in Engineering and Masters in Business Administration from Korea University in Seoul, Korea; and his PhD from the Fox School of Business, Temple University, Philadelphia, USA. Dr. SungYong Um joined the Department of Information Systems and Analytics in July 2016. 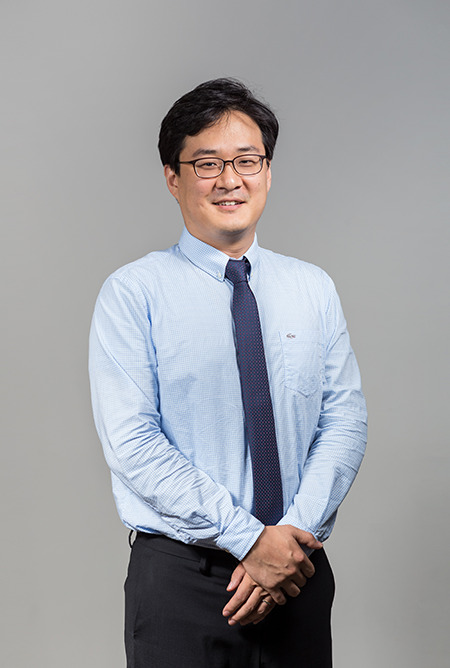 Dr. SungYong Um's teaching interests include business analytics, computational network analysis, and information technology management. Dr. SungYong Um's research focuses on digital innovation in digital ecosystems that transcend traditional boundaries in industry and organization, as well as applying advanced computational statistical methods to identify the driver of digital innovation and to quantify and the business value of a digital ecosystem. His research has been supported by CIGREF grant and National Science Foundation (NSF) grant. He has presented at leading academic conferences such as the International Conference on Information Systems (ICIS), the Academy of Management Conference (AOM), the Workshop on Information Systems and Economics (WISE), the International Federation For Information Processing (IFIP). Um, S., Yoo, Y., and Wattal, S., 2015 "The Evolution of Generative Architecture of an Open Ecosystem: A Case of WordPress from 2004 to 2014", Proceedings of the 36th International Conference on Information Systems(ICIS), Texas, USA. Um, S., Yoo, Y., Wattal, S., Kulanthinal. R., and Zhang, B., 2013 "The Architecture of Generativity in a Digital Ecosystem: A Network Biology Perspective", Proceedings of the 34th International Conference on Information Systems(ICIS), Milan, Italy. Um, S., Yoo, Y., Berente, N., and Lyytinen, K., 2012 "Digital Artifacts as Institutional Attractors: A Systems Biology Perspective on Change in Organizational Routines", Proceedings of the International Federation For Information Processing(IFIP), Florida, USA.